Durango’s favorite winter festival kicks off this weekend! The 41st Annual Snowdown event will take over Durango from January 30-February 3. This year’s theme—“Get Your Comic On”— is sure to be a blast. If you’ve never been to any of the Snowdown events, this is the year to celebrate. Many of the events have become yearly traditions. 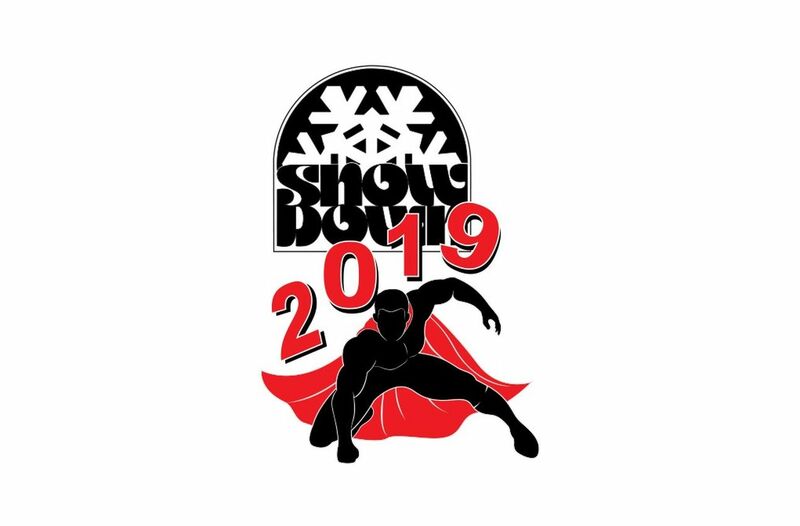 The Snowdown Follies is a local tradition, providing adult entertainment during Snowdown. Over 1,000 participants have joined the Follies over the years. They perform Friday and Saturday evenings, two times per night at the Durango Arts Center and Henry Strater Theatre, as well as one Gala performance. These participants have spent many hours rehearsing, and their show is sure to be a fun adult night out! The Snowdown Light Parade will be Friday evening at dusk (6 pm). It will be on Main from College Drive to 12th Street. This is Durango’s only nighttime parade, and it’s an event the whole family can enjoy. Bundle up and enjoy the floats, lights, and entertainment as the town comes out to celebrate the winter. The rest of the week is filled with events for all ages. These include: a scavenger hunt, a costume contest, dart tournament, Snowdown Kids Follies and Snowdown Teen Follies, Bicycle Roller Races, Beer Trivia, Speed Racer Adult Tricycle Race, Arm Wrestling Tournament, Snowdown Balloon Rally, Comic Kids Snow Races, and so much more.